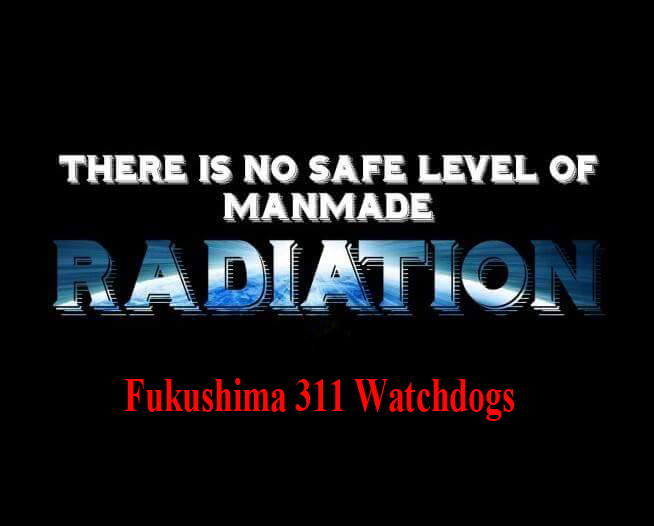 16.33uSv/h on Route 114, Fukushima, which is over 70 times as high as the decontamination level. The very highway where the gov. lifted a ban on vehicular traffic. Next Next post: Safety from Japanese Radiation Contaminated Food Import Should or Should Not Be a Political Issue?